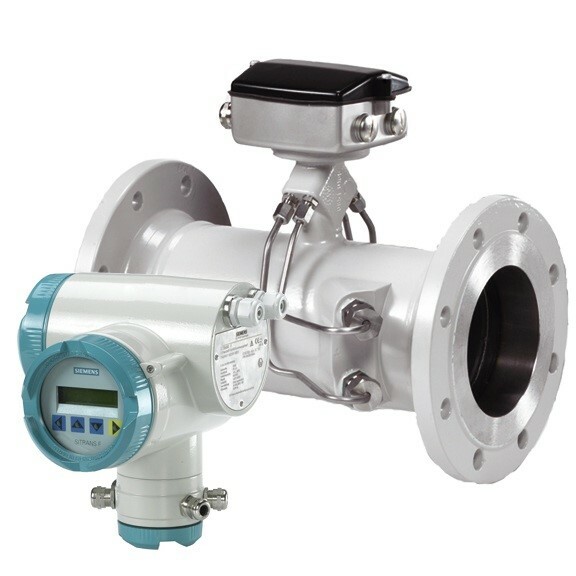 The SITRANS F US SONO3300/SITRANS FUS060 flowmeter consists of a SITRANS F US SONO 3300 sensor and a SITRANS FUS060 transmitter. The sensor is available in carbon steel and is fitted with integrated transducers. It also comes with signal cables enclosed in stainless steel pipes. The SITRANS FUS060 transmitter makes use of an advanced transit-time signal processing technology ensuring reliable and accurate signal detection for a wide range of processes.